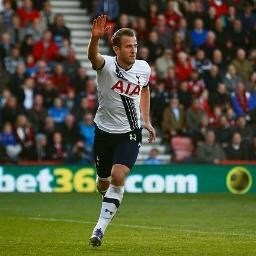 Kane’s progress has caught the eye of several top clubs across Europe including Manchester United and Real Madrid but his position at Spurs is certainly safe beyond the summer after agreeing to a fresh six-year contract. The deal has made him the highest-paid player at Spurs by a fair margin and the north London club are supposedly keen on extending the stay of other key players at the club. Meanwhile, Kane’s main focus is likely to lie on the ongoing World Cup where the Three Lions are being backed to reach at least the quarter-final stage. Gareth Southgate’s side face Panama in their second group stage game this week and shortly after this, they have an encounter versus Belgium which may decide the first and second positions in the standings.